The most strategic and ideal way of getting from point A to B is always to do it in the lightest and smartest way possible — pertinent as “work” these days means working on the go. That means, a laptop is an absolute necessity. 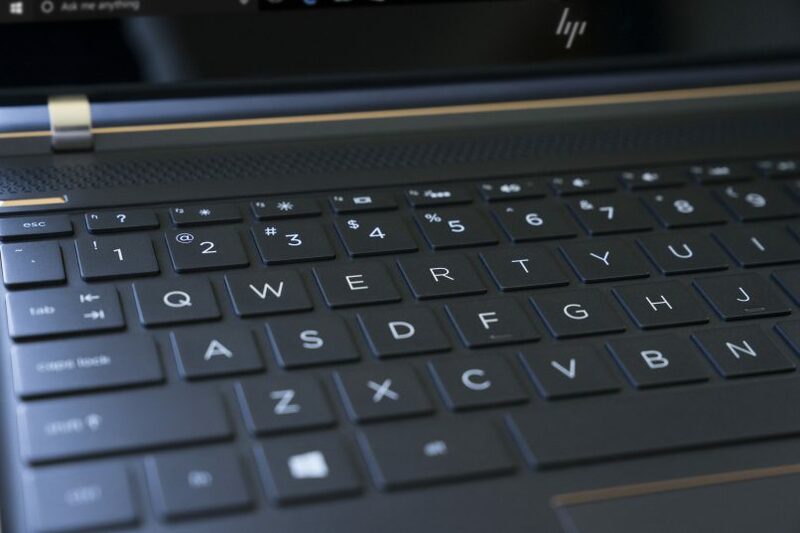 The HP Spectre 13 could be just the thing. Those days of lugging a heavy laptop around to your next meeting could be over with this powerful gadget in your hand. Here’s why. 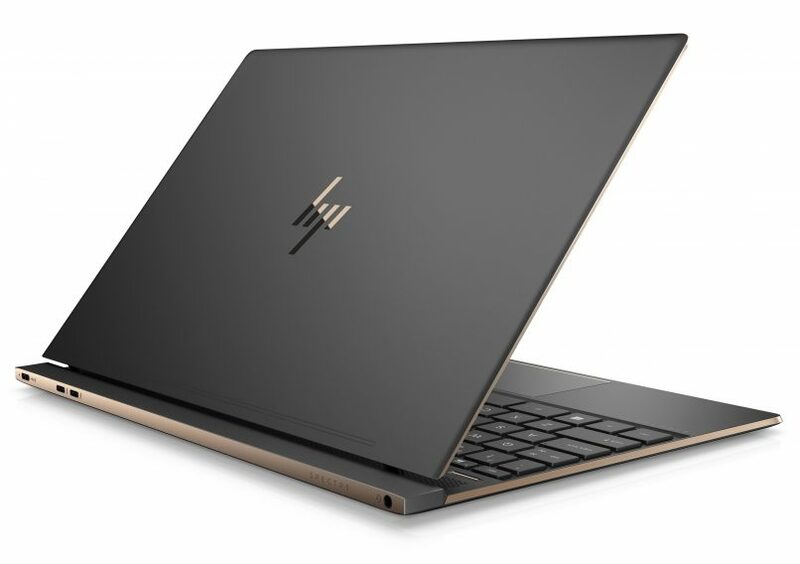 The HP Spectre 13 weighs only 1.1kg — that’s definitely lighter than an average woman’s handbag. The laptop also features a ‘thickness’ of just 10.4mm and 13.3″ diagonally — it is so small and light that you can fit into almost any bag. If not, just hold it — the sleek design alone is #instaworthy. The laptop is designed to be compact without compromising on its performance. 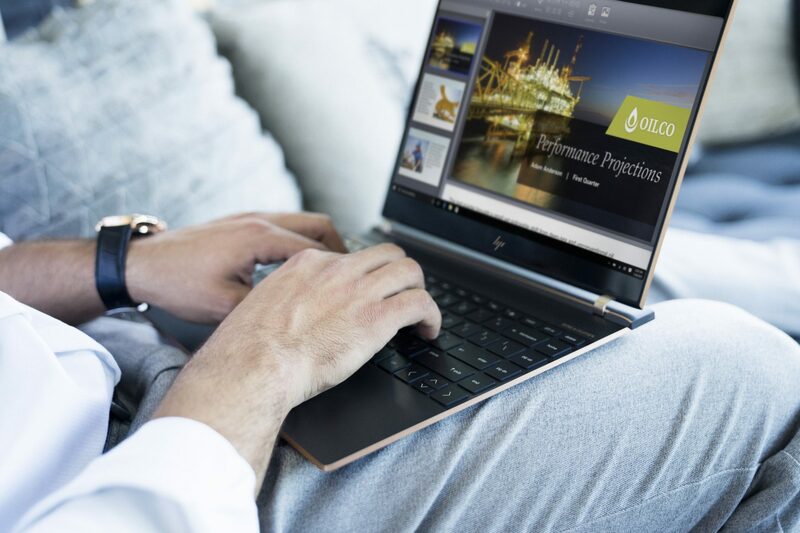 The 8th Generation Intel CoreTM i5 and i7 — the latest generation processors — give users the fastest and most efficient performance. The battery is not affected by this heavy duty processor and in fact, offers up to 11.5 hours of battery life. The best part? It can be charged to 50 percent within just 30 minutes thanks to the HP Fast Charge technology. Tap away on the full-sized edge-to-edge backlit keyboard or make full use of the high resolution touch display. Read the news or watch your favourite videos in clear HD setting that bring your content to life. All of that horsepower is enveloped in a case built from CNC aluminum and carbon fiber, that’s highly durable and a form of artful refinement that remains slim and lightweight. 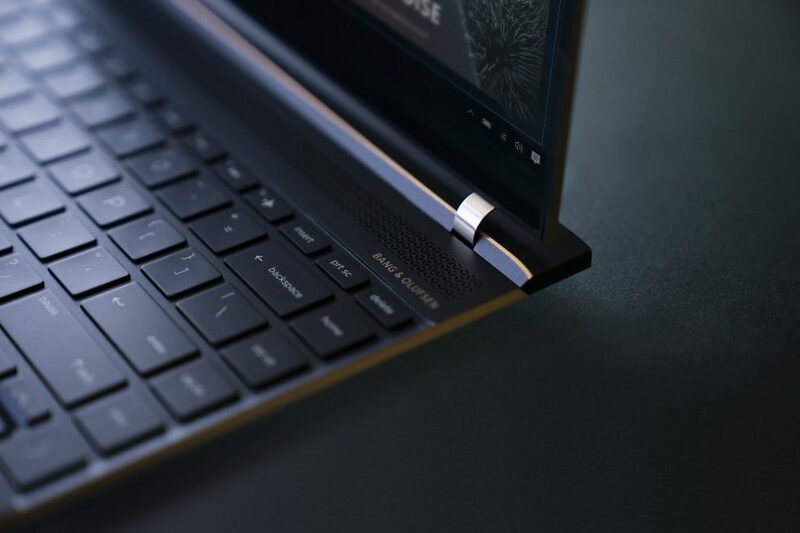 The HP Spectre 13 is available in Dark Ash Silver with Copper or Ceramic White with Pale Gold polished accents, priced from RM5,899.